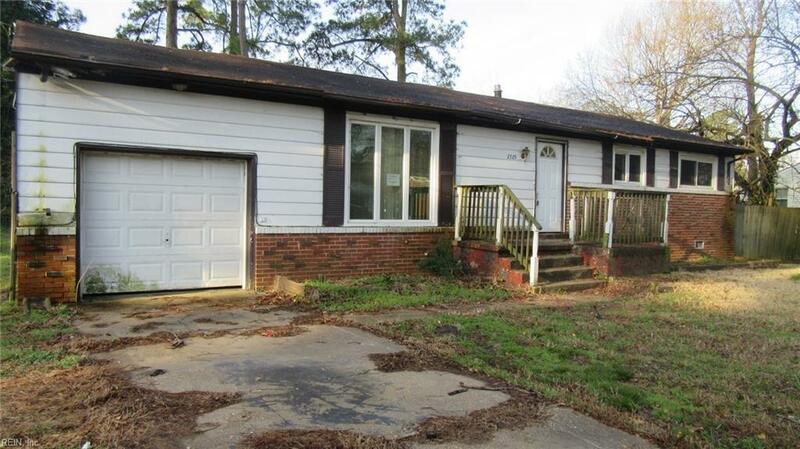 2725 N Nansemond Dr, Suffolk, VA 23435 (#10246847) :: Abbitt Realty Co.
A great opportunity for that perfect buyer! 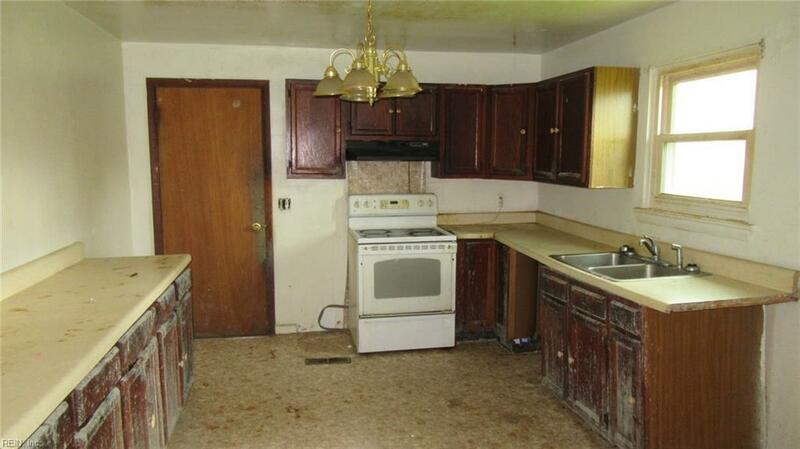 Lots of potential in this home! 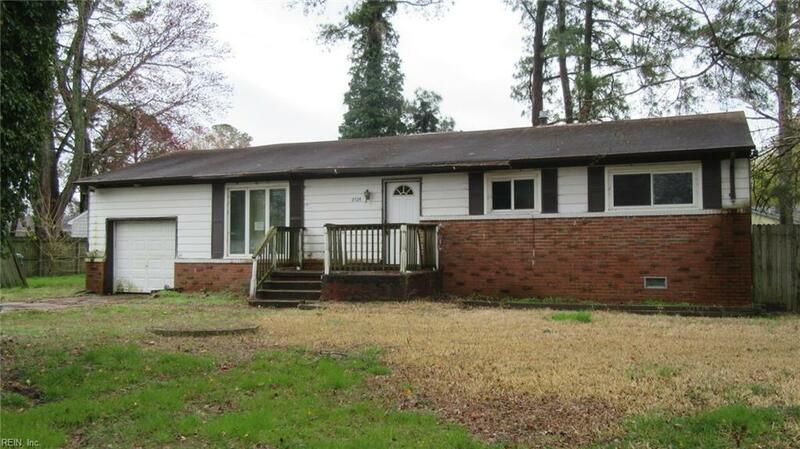 Conveniently located near schools, shopping, restaurants and the interstate! 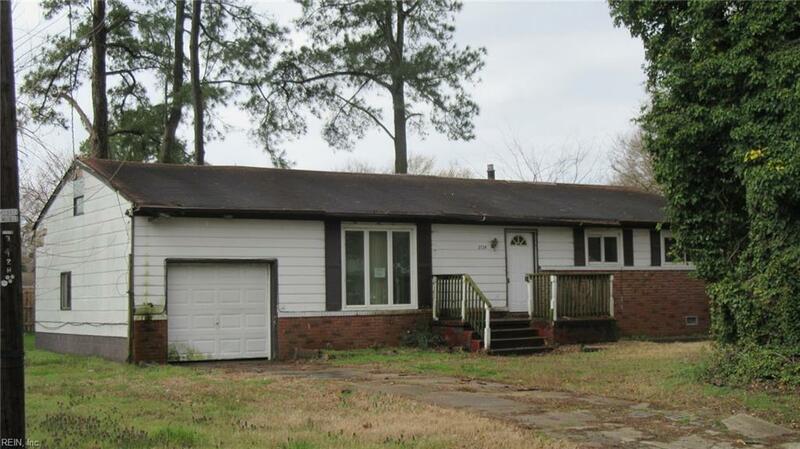 Priced to SELL this home won't be on the market long! Call today for your private showing!! !